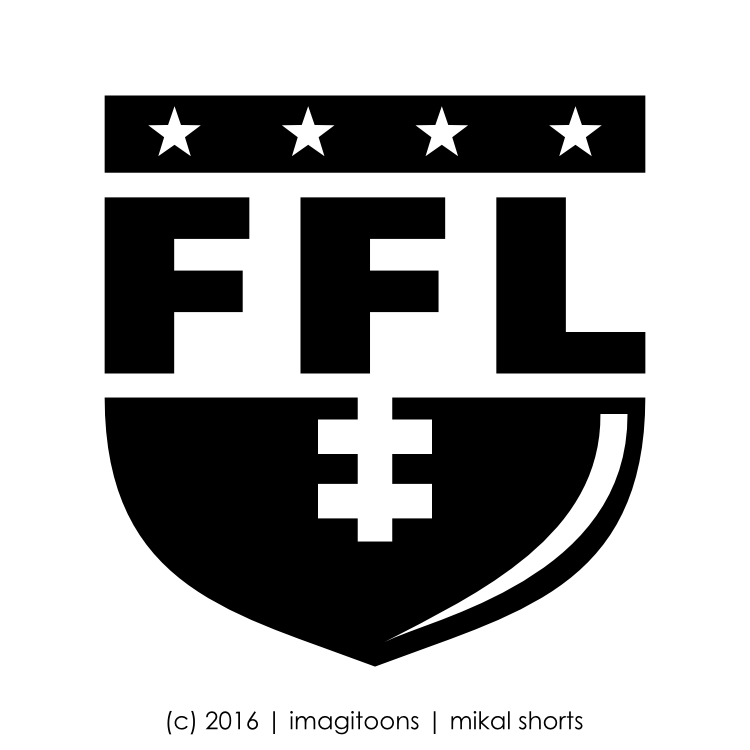 I made this new logo for our family's fantasy football league this year. It's called the Family Football League (FFL). Check back Thursday for my team's updated logo, the Kaalann Daleks.